I just started listening to Christmas music today. 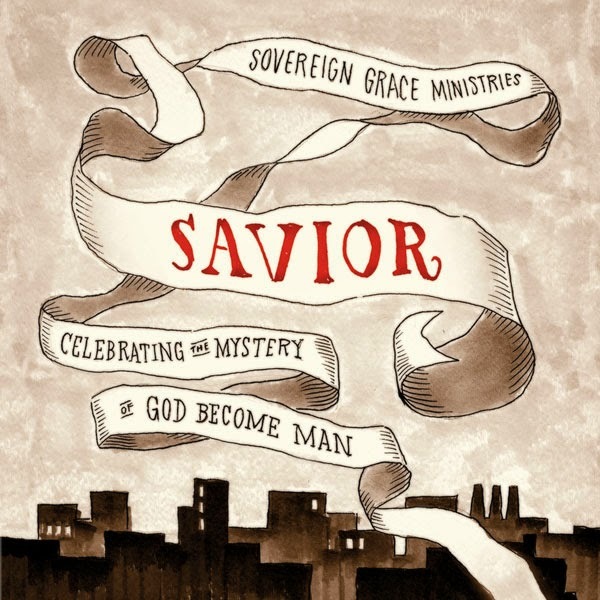 My tastes run decidedly toward traditional, which probably explains why I don't like "Savior" and have never tried Andrew Peterson's album. I've had a hard time getting into his music, honestly. Maybe I should give it a try again and see if it'll grow on me. I love Handel's Messiah, Jewel's Joy, Josh Groban's Noel, Selah's Rose of Bethlehem, and then random stuff and the classic "fun" non-religious stuff like "Have Yourself a Merry Little Christmas." 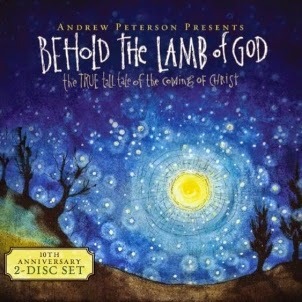 I want to take a look at the 2 disc album "Behold the Lamb of God" given I'm reading the devo. this year. oh Danielle! please try BTLOG this year!! 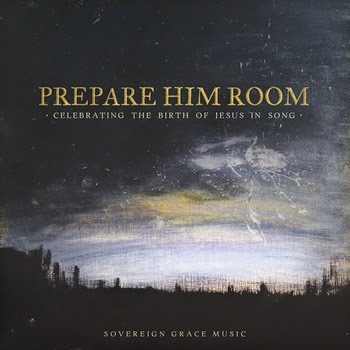 think of it not as "Christmas music" but as "modern-day oratorio on the Incarnation"...like Messiah, but fewer instruments and voices :) we listened to it for the first time this year on the way home yesterday and I wept through the whole thing. seriously. The fascinating thing to me about Savior is that somehow, even though it is all new songs, it SOUNDS like "Christmas music" to me. I can't pinpoint what they did to accomplish that--but I've thought so since the first time I listened. Not sure if it's certain instruments, or certain features of the songwriting, or what. Will have to check out Josh Groban! Bri - so nice to have an in-house DJ...I have to play that role here ;) and you too...BTLOG!! get it! Ok, I will Amy. I know what you mean. Some artists are that way. Sara Groves is that way to me. I love her writing I always buy her stuff even if it doesn't grab me right away because I KNOW I will end up loving it. So Andrew Peterson might be that type of artist for me.